Check the waves from your bed! With Pit Stops right out front, and E-Bay just a short paddle away, scoring perfect surf has never been easier. Get more waves for your money! No matter the conditions, there is always a wave working nearby. You will have access to some of the best surf in the world. Small resort with an intimate setting, providing the experience of scoring perfect waves with less crowds. Accommodating a maximum of 6-10 guests per stay. Guests will enjoy a fast, easy, and comfortable trip to and from the retreat. Incredible tropical setting: Cliffside jungle setting, with tall coconut palms, leading onto white sand beach with clear warm water waves. 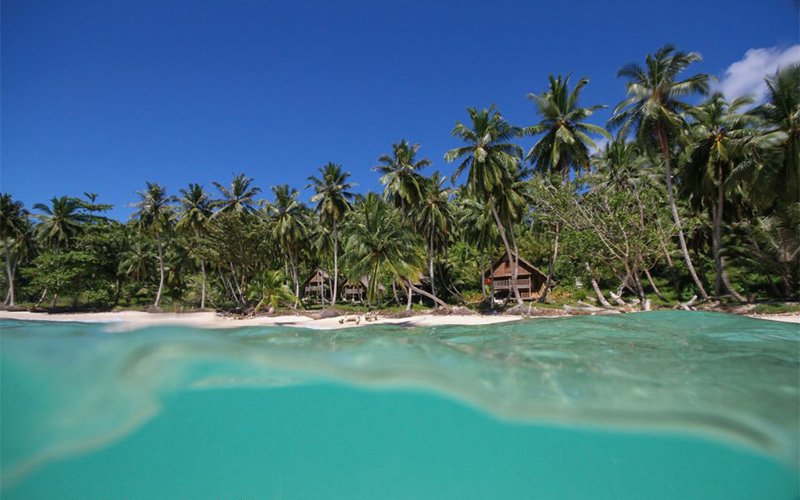 Private Beach-Front Bungalows & World Class Surf! 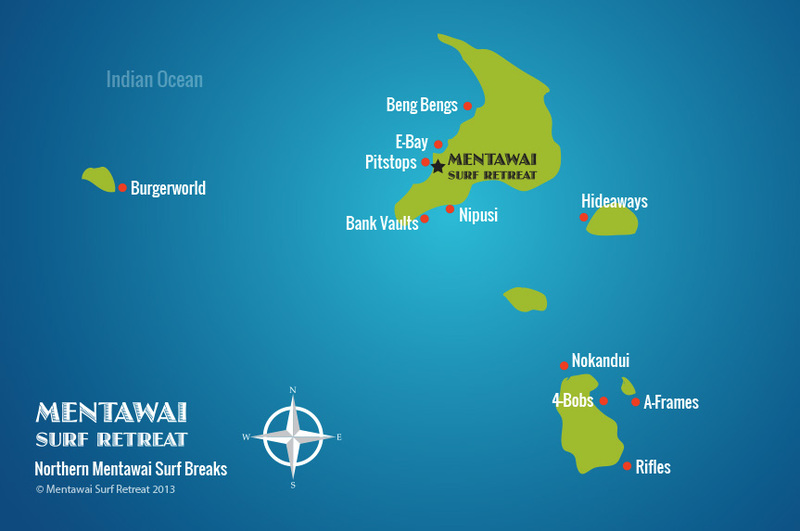 Mentawai Surf Retreat is located on Nyang Nyang island, in the pristine northern Mentawai Islands. This amazing tropical island get away is designed to cater for our guests every need, in and out of the water. 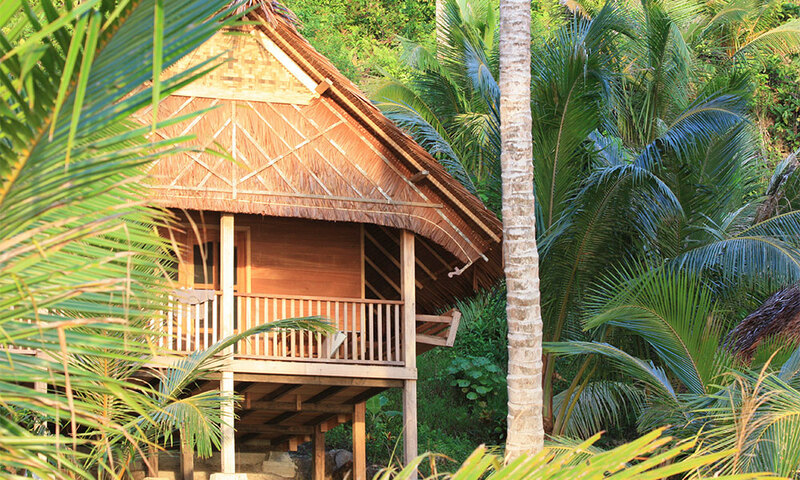 The retreat consists of a spacious beach front lounge restaurant/bar combined with luxurious and private hillside bungalows. 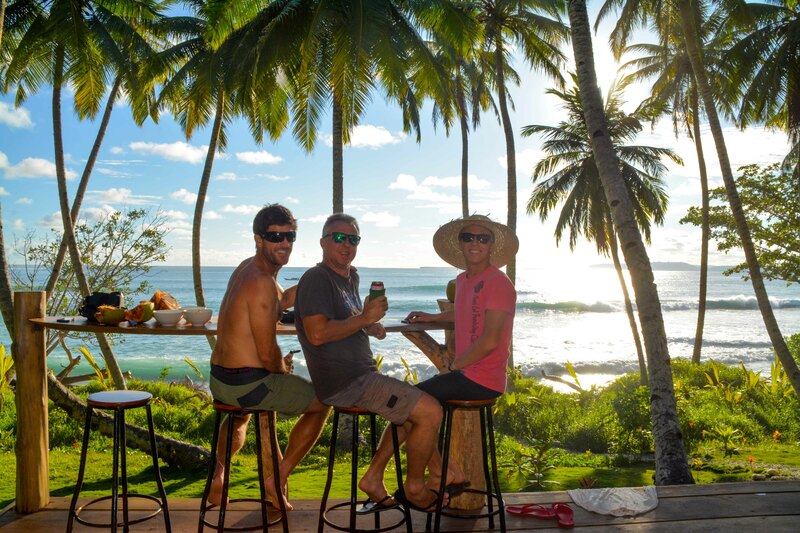 For surfers, the idyllic set-up of world class waves in every direction including directly off the beach out front, means an abundance of choice for waves to suit all levels of surfing. With a maximum of 6-10 guests per stay, attention to detail is our focus, ensuring everyone has a unique and personalized experience in this lush tropical setting.